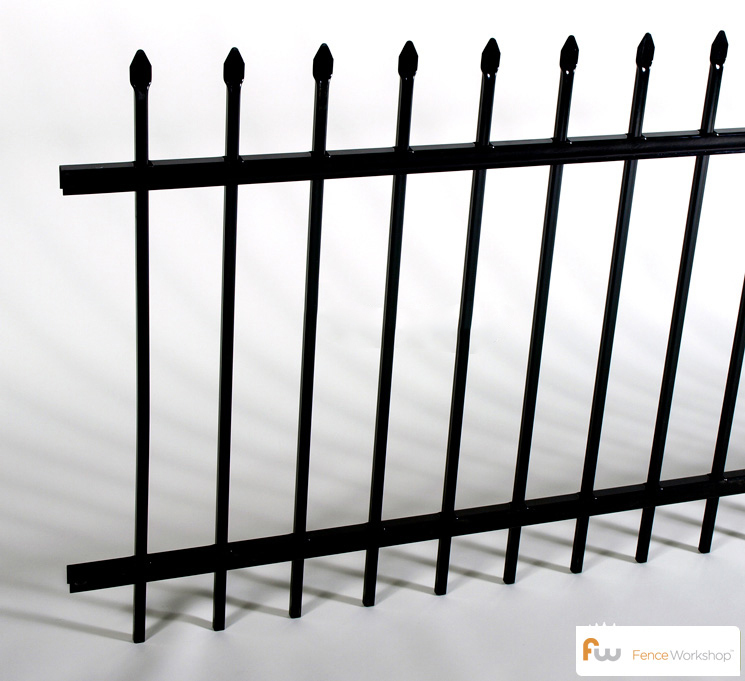 This secure and high strength steel fence is manufactured by Ameristar Fence Products™ here in the United States. 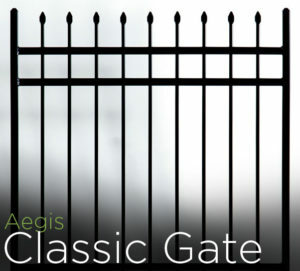 Like Ameristars other lines of fencing, it comes with a best in class manufacturer warranty. 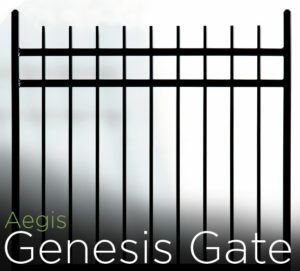 Below is the current average cost per foot for supply of this Ameristar™ Aegis 2-Rail Classic fence. This is only an average price per foot and actually costs may be higher or lower depending on footage and other conditions. To obtain an accurate per foot price, just give us a call at (404) 973-2911 or shoot us an email at info@fenceworkshop.com. We supply line, flush mount and swivel brackets for the installation of your steel fence. 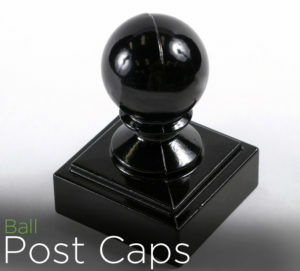 Optional adornments for this steel fence include: ball caps for posts.